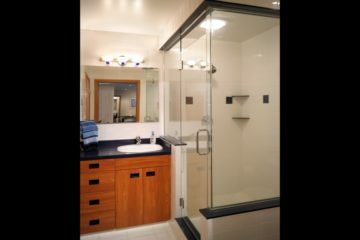 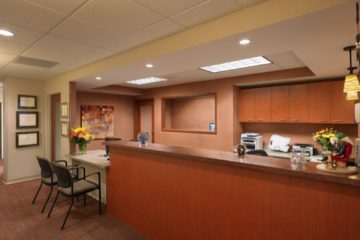 It is our goal to continually provide specialized, cost effective construction services that maintain the highest level of satisfied customers to keep our business running on referrals for years to come. 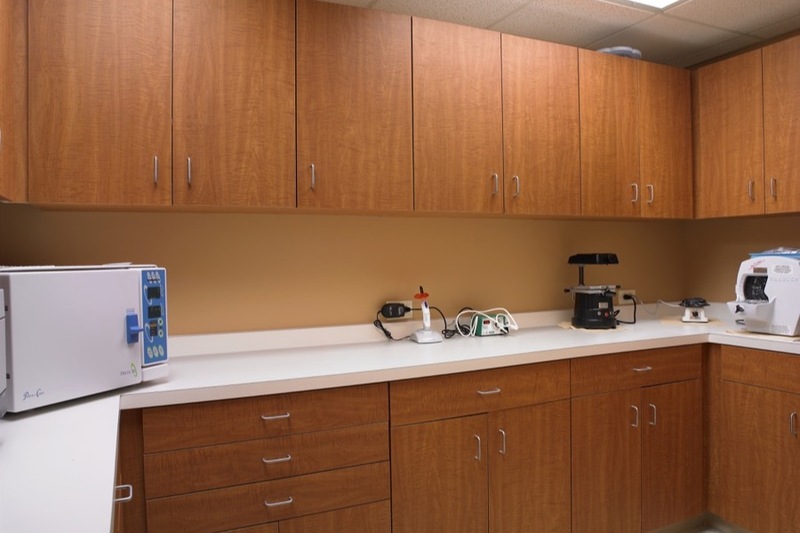 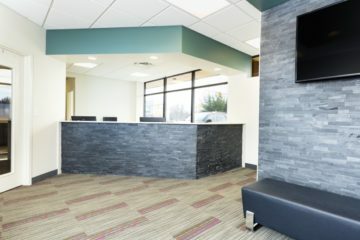 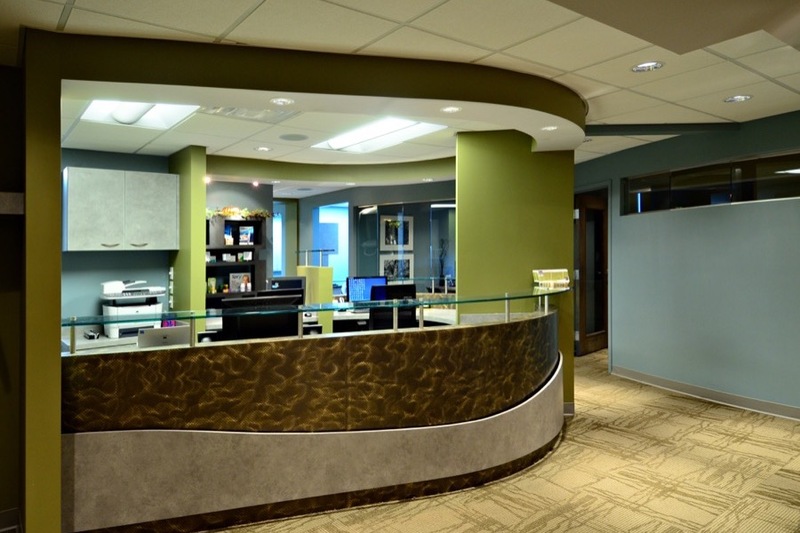 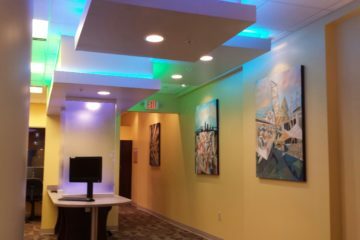 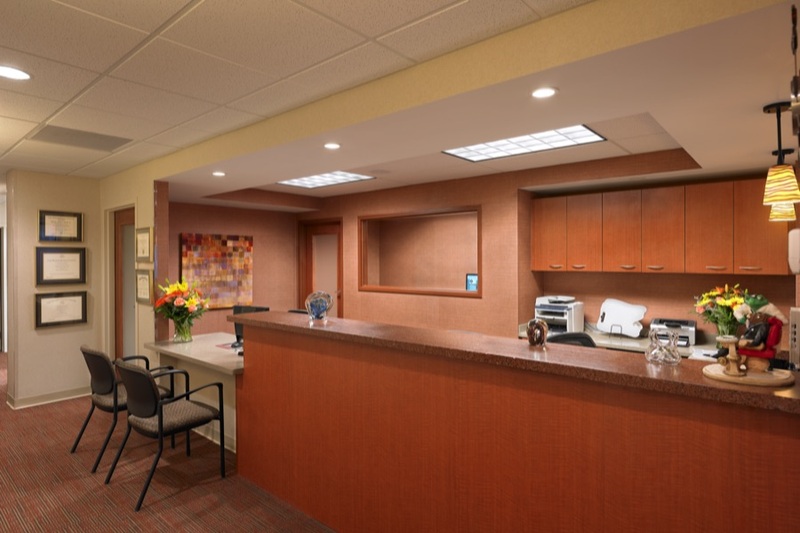 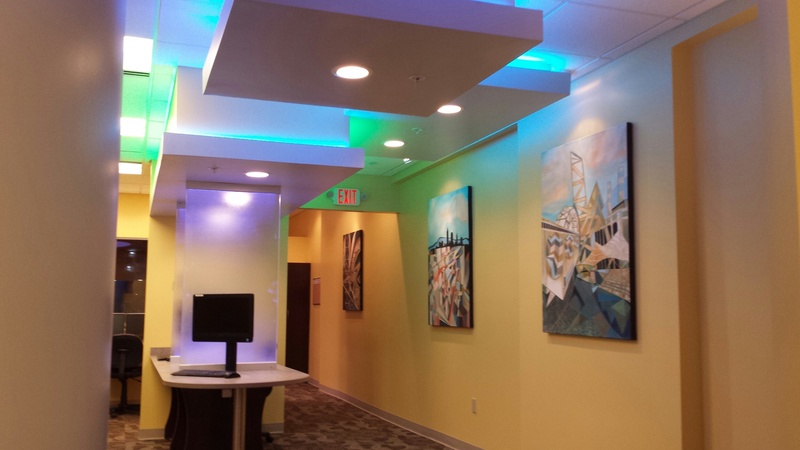 We have mastered the unique requirements of constructing dental facilities including business offices, reception areas, treatment rooms, labs, and sterilization areas. 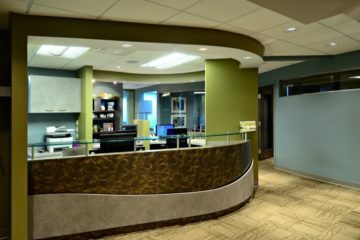 Get E-News in your Inbox!